I am a Psychotherapist UKCP registered, a Counsellor and a qualified Supervisor. My interest in mental health developed in the 1980’s and has led me to a career as a therapist for 20 years now. I joined the NHS over 10 years ago where I still work as a full time Principle Adult Psychotherapist. Whilst working in a Local Authority for a considerable length of time I became interested in adoption and I have acquired 9 years of experience working with individuals of various ages involved in adoption. 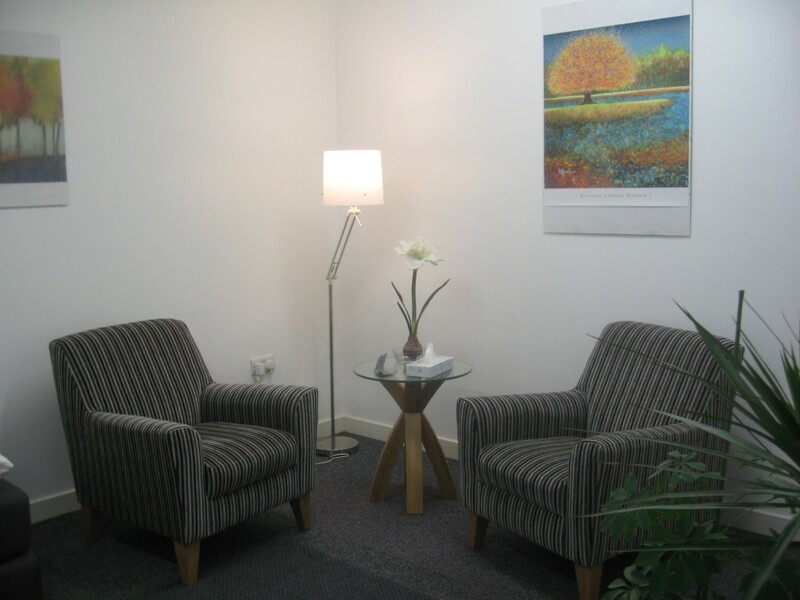 I qualified as a Psychoanalytic Psychotherapist in 2003, as a Counsellor in 1996 and as a Supervisor in 2010. Oxted, Caterham, Godstone, Bletchingley, Redhill, Lingfield, Hurst Green, Limpsfield, Tandridge, Woldingham, Warlingham, Coulsdon, Warwick Wood, Nutfield, South Nutfield, Blindley Heath, Smallfield, Croydon, Purley, Banstead, Chipstead and Carlshaton Beeches.